Wheelchair Tray Strong and Durable Fits Most Chairs. 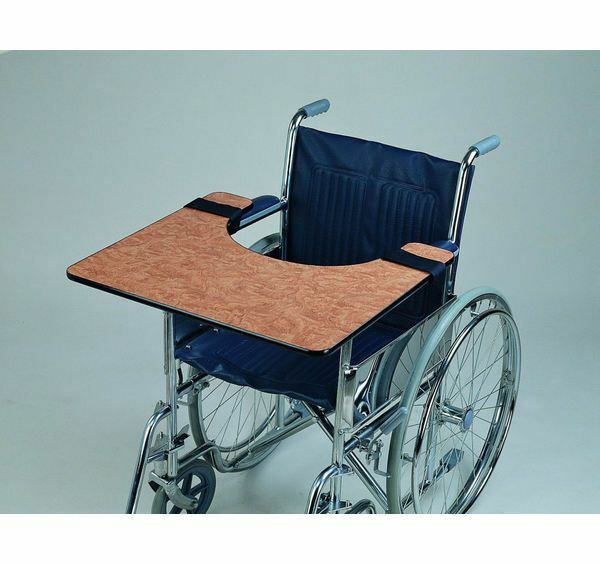 This wheelchair tray is made from strong 15mm thick poly-carbonate. Fits most types of wheelchairs by Velcro straps. Ideal for when eating or doing work while using a wheelchair.